If you want something made, come in and see us and we will do our best to please. 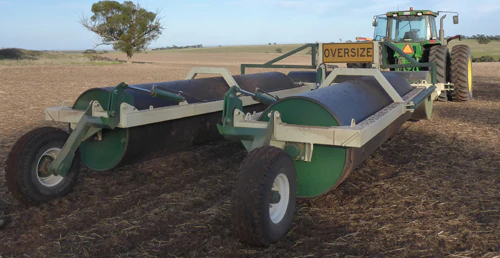 Steel land rollers made to order, deal direct with the manufacturer. 1067mm (42") roller drums with 20mm or 25mm Wall thickness. Hydraulic Latching, Folding & Unfolding from within tractor cab. Easily attaches to your tractor. Holds up to 3 x 500 meter rolls of prefabricated wire. 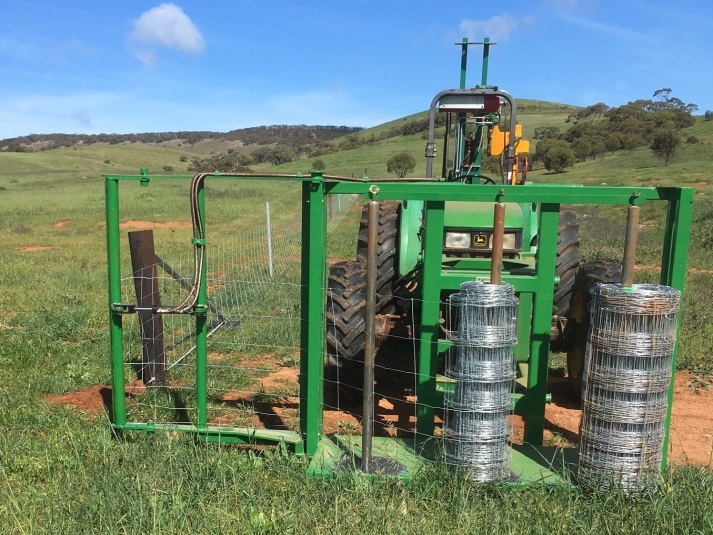 Easy hydraulic latching to tension wire.